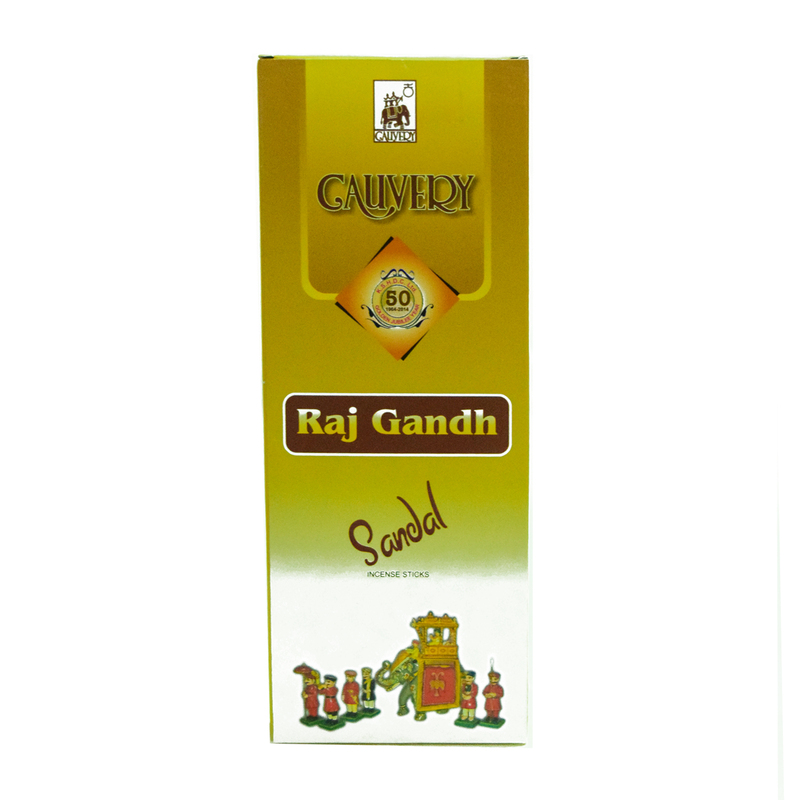 SKU: 8907043152340 Stock: Not Available Category: Sandalwood Products. 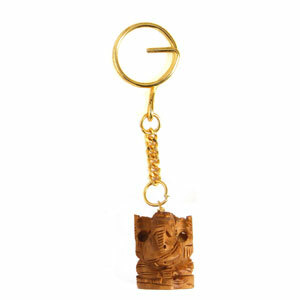 Sandal Wood Ganesha Key Chain.Karnataka known for its finest sandalwood is also popularly known as gandhadagudi - the Land of Sandalwood. 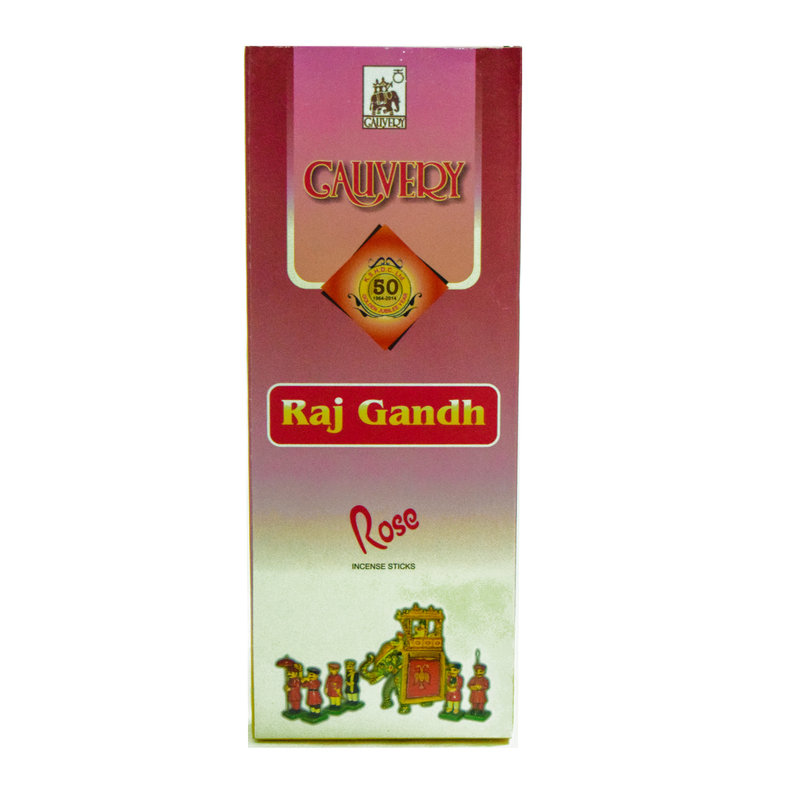 Each of the sandalwood creation reflects the splendor & grandeur of Indian Traditional Art. The art of sandalwood carving has been practiced in Karnataka for at least a thousand years, and Karnataka is world famous for its exquisitely carved figurines with intricate details. The soft aromatic wood can be delicately carved with ease to create elegant masterpieces.